There is nothing like holding your newborn baby for the first time, looking into their eyes and realising that you have never felt love like this before. Welcoming your much anticipated baby into the world is an experience you will never forget. We understand the wholly overwhelming responsibility to protect your perfect bundle, how nerve-wracking the first everything is - and just how fast it all flies by. With years of experience and hundreds of shoots under our belts we’ve got plenty of tricks and tips to get the most out of your newborn session. A happy baby makes our job that much easier, so there is plenty of time allotted to feed, soothe and change in addition to creating sweet snuggly images. 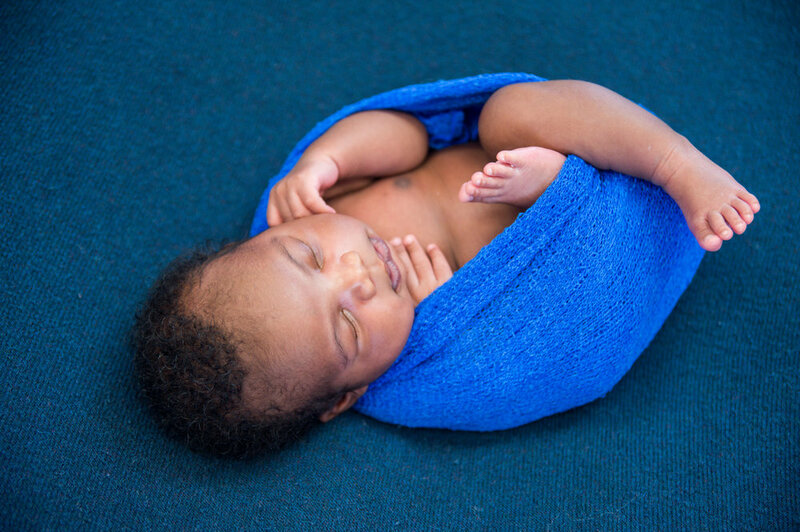 The well being of your baby is our top priority during each newborn session, and our comprehensive training and newborn specific workshops enable us to confidently and safely wrap, pose and handle your most precious cargo. We will never push you or your little one beyond their comfort level. Our team are up to date on all vaccinations and relevant booster shots. Newborn and Fresh 48 Sessions are booked by due date, with the expectation that baby could arrive on either side of it. Once baby has arrived and everyone is well, we will confirm the exact date on the calendar. Typically this is within the first 10-14 days or once baby has reached their birth weight, however this can vary depending on post-birth circumstances or cultural beliefs. For a Fresh 48, you’d shoot us a message once baby is here so that we can come by the hospital within the first 48 hours of birth to capture the first intimate bonding moments between you and your new baby. If baby is preterm, your doctor will likely advise you when it is OK to schedule. Do I have to be included in the session? For a traditional newborn session, no. For a Fresh 48, yes! I promise you won’t care about whether you’re still puffy or look tired. The moments bonding with your little one will outweigh all those concerns and your images will be so worth it. 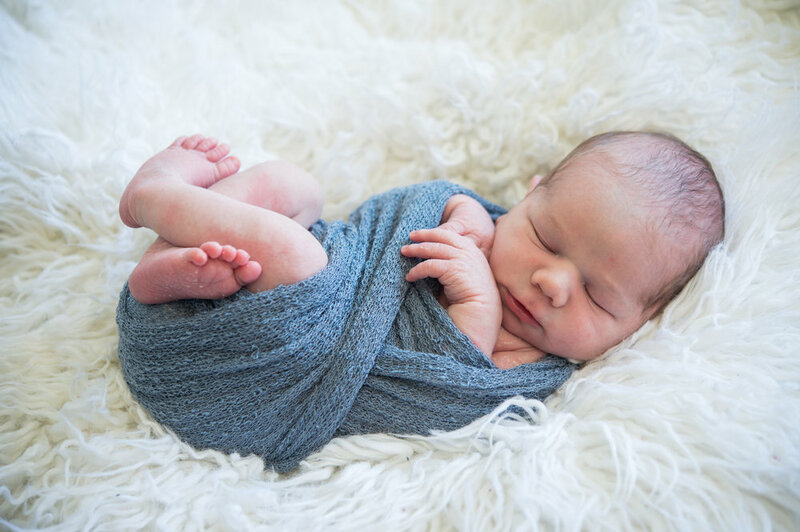 However, if you’re still super uneasy about being photographed but definitely want to capture your newborn - then we’d recommend opting for a traditional session where the focus can be solely on baby alone. What time of day is best for my session? In studio Newborn Sessions are scheduled around 1030am Monday - Friday, as we find this time conducive following nighttime cluster feedings. Fresh 48 Sessions are scheduled around KEMH visiting hours within the first 48 hours of baby’s arrival. Bermuda Family Photographers: Cooper Family with Baby Ellis!